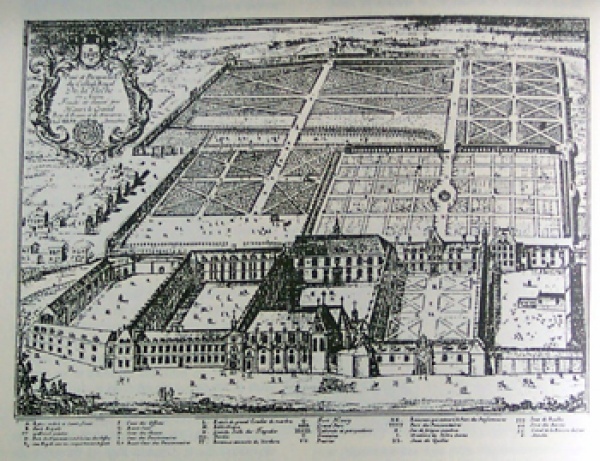 But just what was this terrible Jesuit prison? In fact it wasn't a prison at all, but the imposing College Henri IV in La Flèche on the River Loir (a pleasant and architecturally impressive town then as it is today - it certainly deserves better than to be twinned with Chippenham). 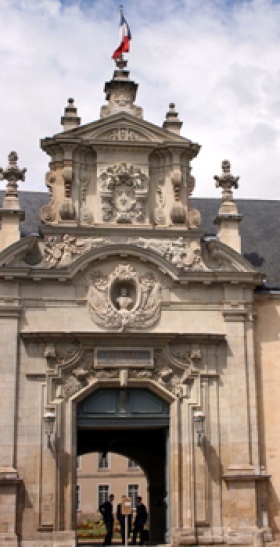 The College counted among its former pupils no less a figure than Descartes. To be transferred to this provincial backwater was considered by sophisticated Parisian Jesuits to be an ignominious fate; "Quae maxima apud nos infamia est Pariis Flexiam mittor in exilium" wrote one of their number. He left behind a poem Journey to La Flèche which makes it quite clear what the Jesuit beaux-esprits thought of life en province, with its "drinkable" wine, little concerts and petty gatherings; La Flèche might be agreeable, writes Gresset, if prisons could be pleasant:. Un petit monde assez passable. S'il étoit de belles prisons. 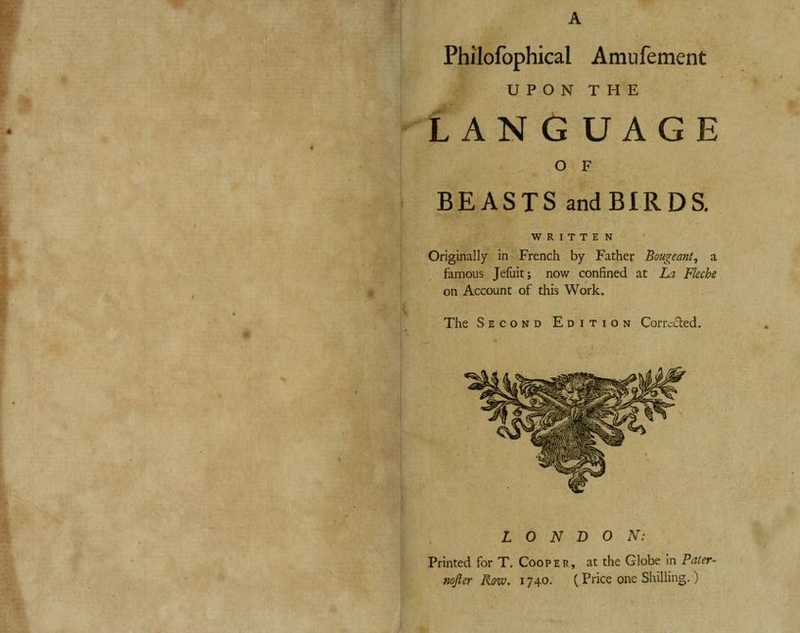 More unexpectedly, on Bougeant's death in 1743, the future Encyclopédiste d'Alembert lamented the loss to the Republic of Letters of a Jesuit "more enlightenened that his state would seem to permit" who had been confined to La Flèche and forced to "confection" a catechism which led to his premature demise, overwhelmed by disgust and boredom (Oeuvres complètes (1821) ii.26). Pictures are from the article on La Flèche in http://www.ameriquefrancaise.org.